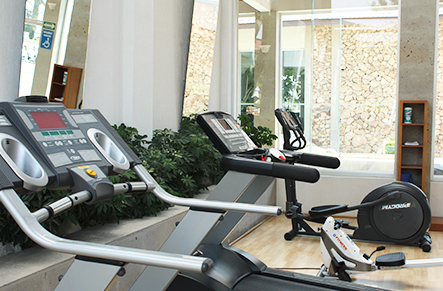 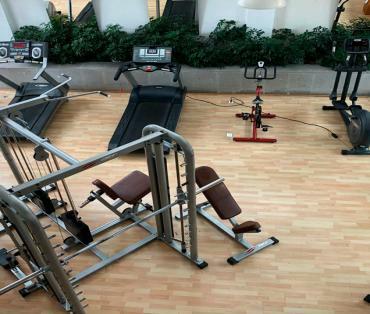 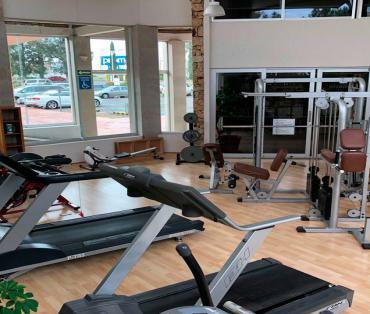 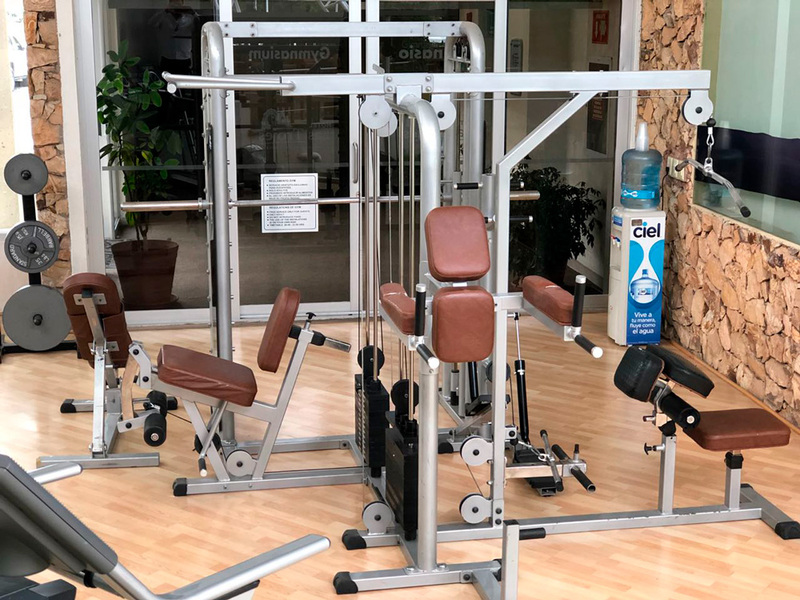 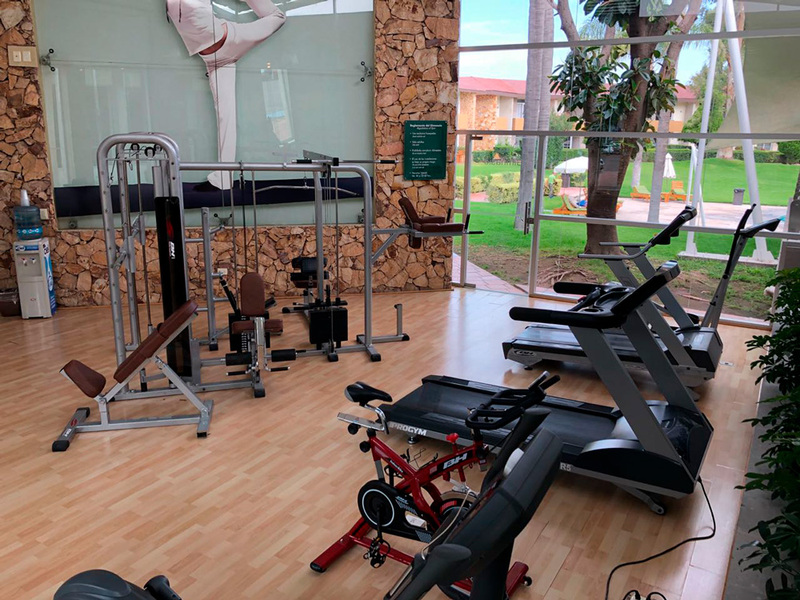 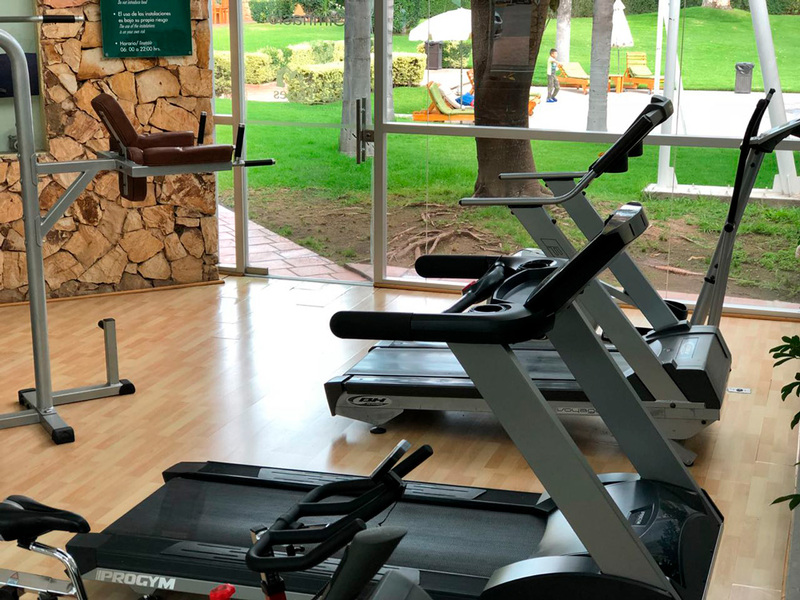 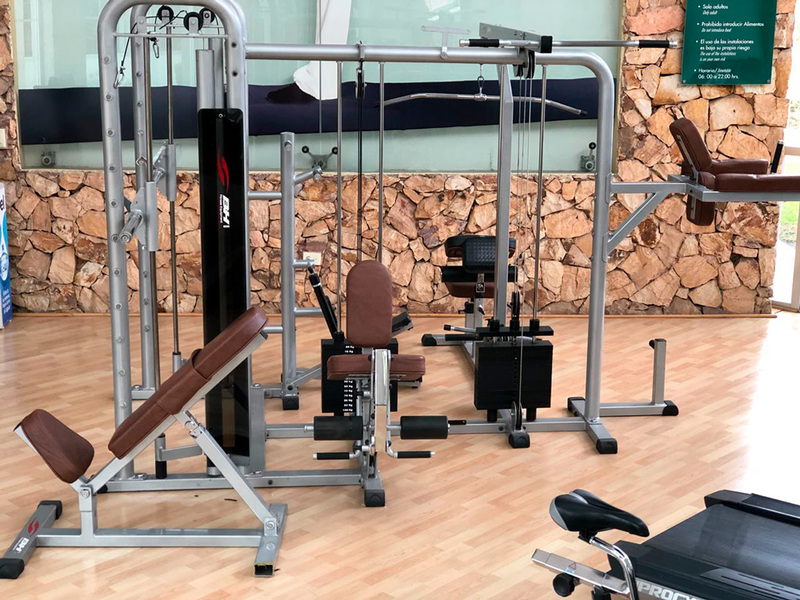 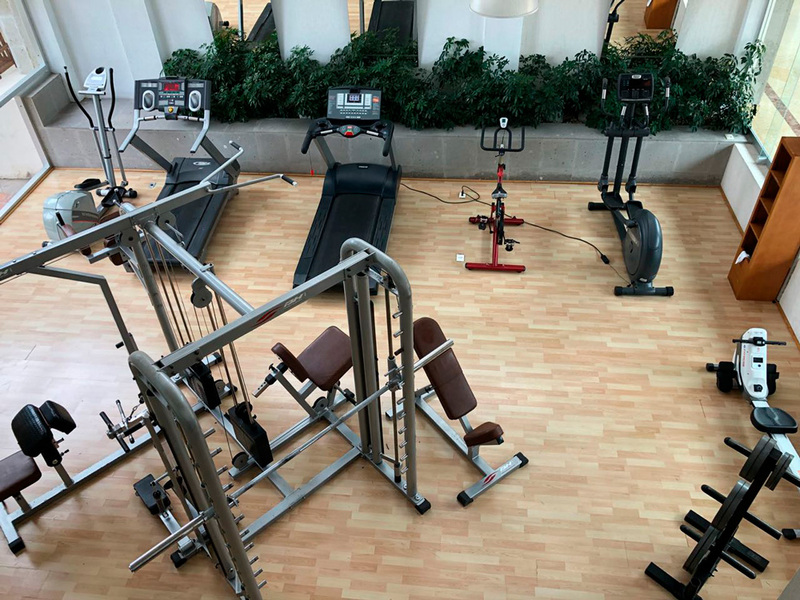 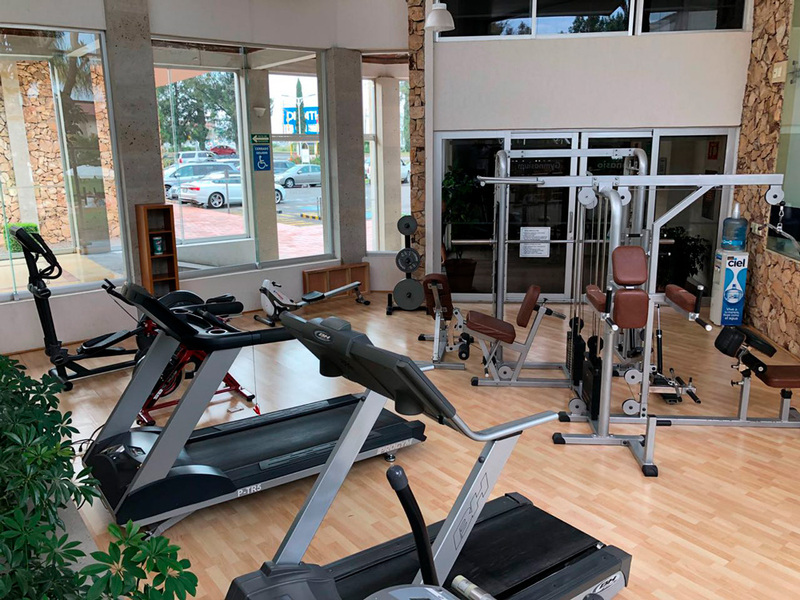 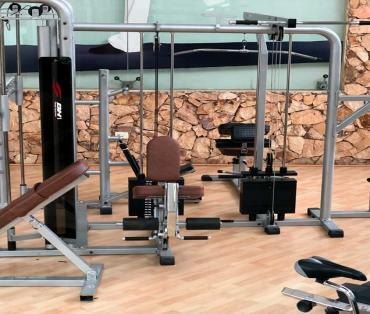 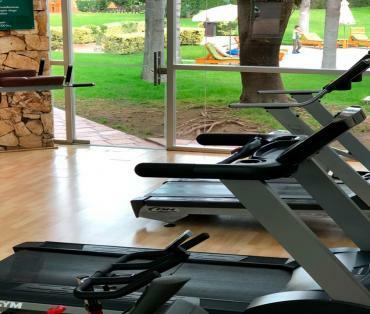 In Hotel Las Trojes we offer you our gym, with the best machinery and weight equipment, so you can stay in shape at any moment of the day. 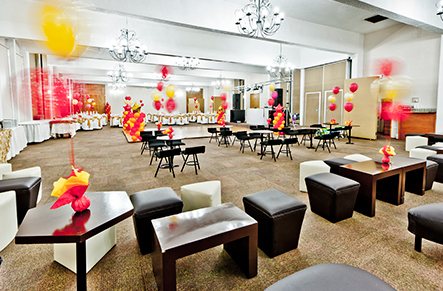 Discover all the amenities that we have for you, and our additional services for your events. 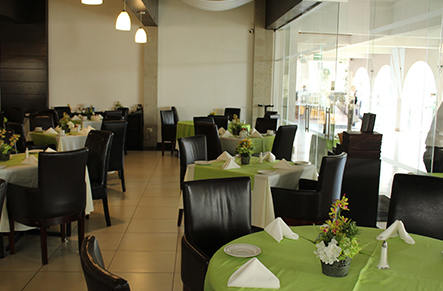 We have a restaurant with international food and a bar with live music. 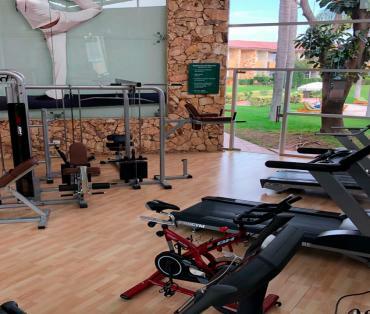 The Hotel inlcuides a pool, spa, gym, tennis court and parking. 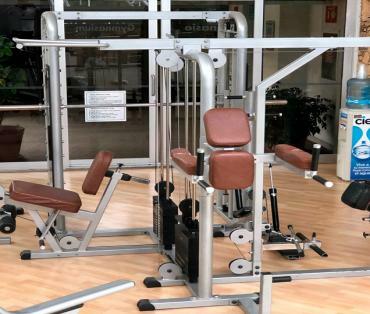 Contamos con salones y jardines para eventos sociales, bodas, XV años, etc.